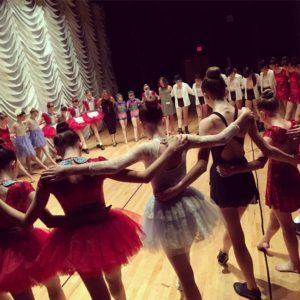 Lititz Academy of dance is a studio unlike any other. 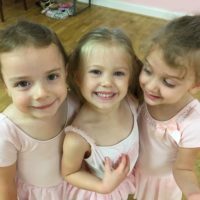 Not only is it a phenomenal dance school, it is also a place of comfort, friendship, and fun. 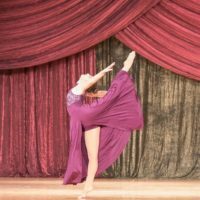 Miss Lisa's school gives students a great dance education, while also allowing them to be themselves and enjoy their time there. It has been almost two years since I have left the studio, and it is still my home. Anyone who takes classes and becomes part of the family realizes just how blessed they are to have Miss Lisa and her school in their life. I have searched far, and there is still no place like home. "I just wanted to say again how great it was to work with your studio last week. Your hospitality made me feel right at home, and what a beautiful facility you have! I was thoroughly impressed on all accounts. Also, and please pass this along to your girls, the level of excellence and preparation your students demonstrate shows your studio to be one of the best I have ever worked with. Their ability to take direction really impressed me." 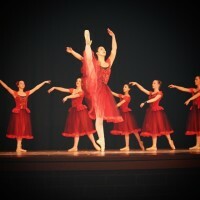 Provide a professional studio with the highest quality training that is also a loving "second home" for every student. 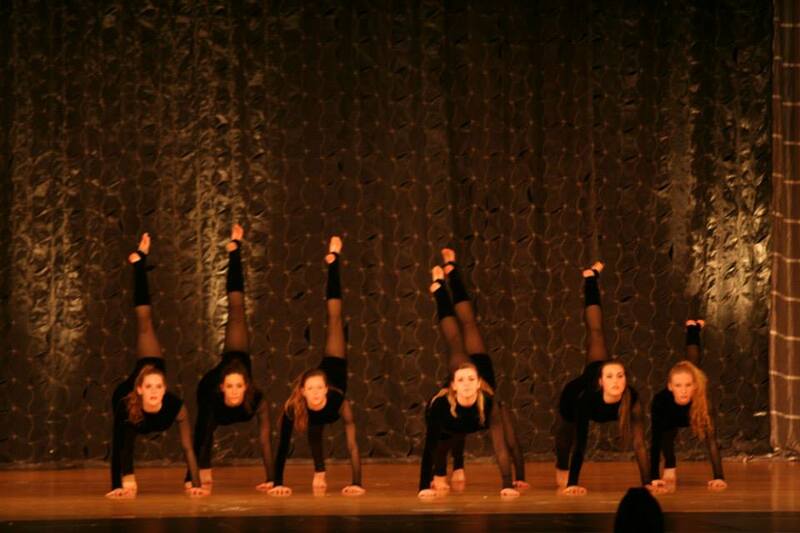 Provide both an intense program for the serious dancer as well as a recreational program for the once-a-week student. Make every single student feel loved and respected, and to make every single parent glad he or she chose our school.